スポンサーリンク Taking bullet train is exciting and fun! But did you know that it has reserved and non-reserved cars? 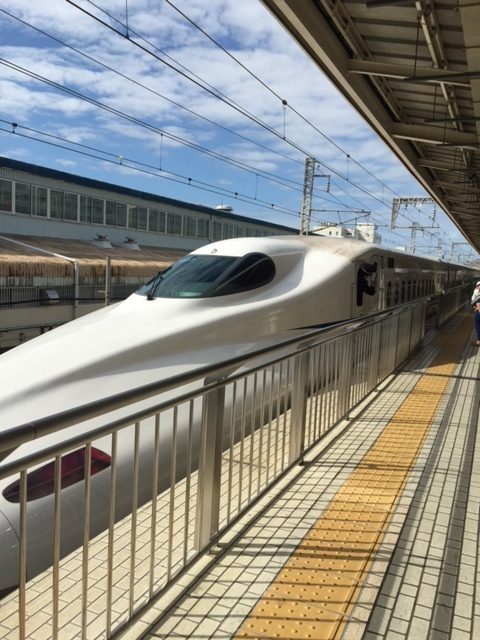 This article focuses on non-reserved seats on bullet train.